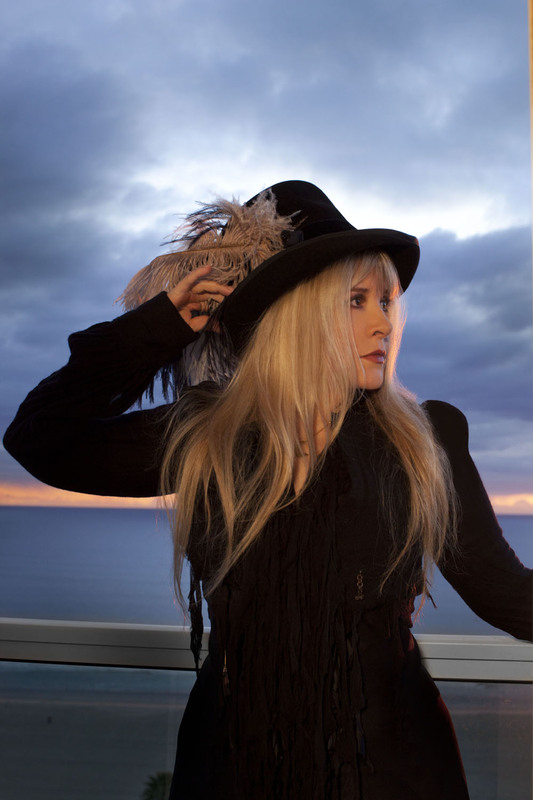 Fleetwood Mac News: ** MEET STEVIE NICKS ** AT AMOEBA MUSIC IN HOLLYWOOD AUGUST 3RD! ** MEET STEVIE NICKS ** AT AMOEBA MUSIC IN HOLLYWOOD AUGUST 3RD! Rock ‘n Roll’s reigning queen Stevie Nicks pays a special visit to Amoeba Music to meet and sign for her fans. With CD purchase fans also receive a limited-edition lithograph created for In Your Dreams. Line to get wristbands forms on Ivar Street – first 200 people in line will have opportunity to purchase In Your Dreams, Belladonna or Crystal Visions and receive ONE ticket/admission to the signing line. First come, first served, no holds, online or phone orders will be accepted for this special event. ONE ITEM PER PERSON – can be new CD, catalog, litho or an outside item, but it’s limited to one per person. >> My only concern is 200 people is VERY limited... that's not a lot of people is it?